St Patrick's Day 2019 in Indianapolis has a lot to offer for the week. There are several parades, concerts and events going on in the Indianapolis area. 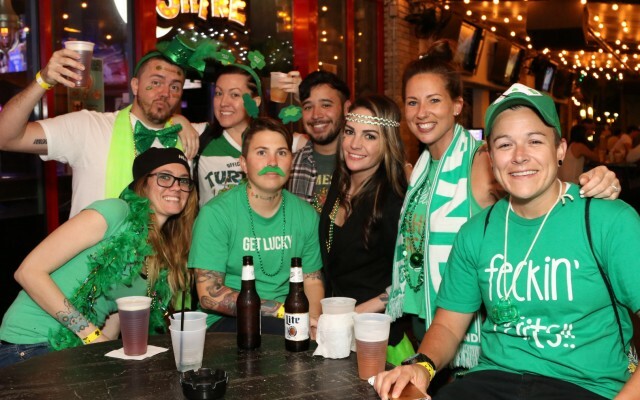 Be sure to check out the local Indianapolis Indiana nightlife guide to find the perfect plans for St Patrick's Day weekend. This will be the largest and best St Patrick’s Day Party in Indiana! We will have Live Music all weekend long with the best local bands in the Indy area. Hop on the craic train this St. Patrick’s Day with a rowdy bar crawl party. 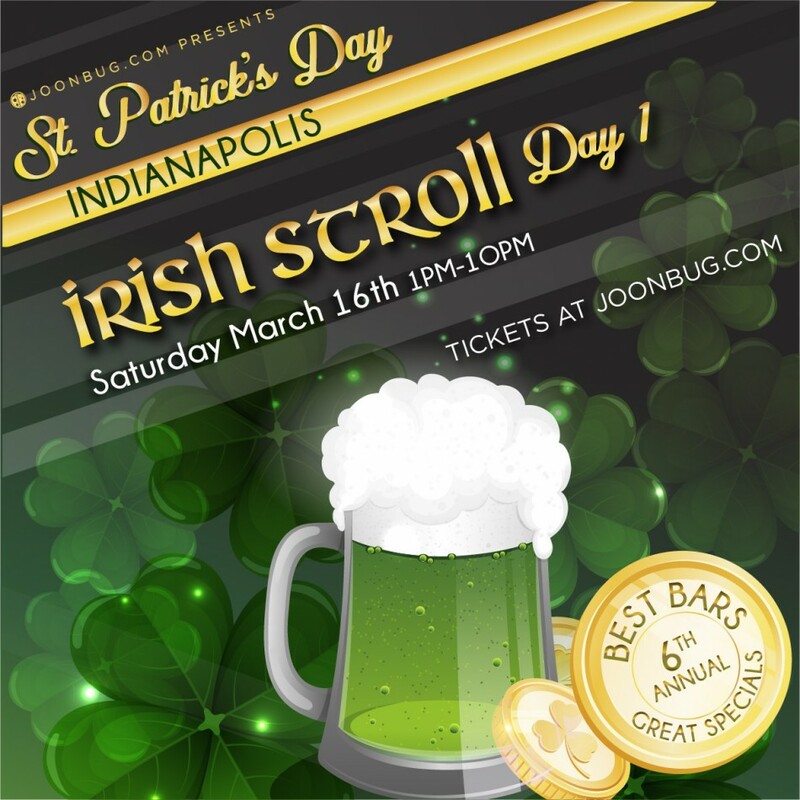 On Saturday, March 16th, celebrate the Emerald Isle with an all-day pub crawl through Indianapolis’ best bars and pubs. Kilroy's Blarney Bash 2019 Featuring Clayton Anderson! The Georgia Street Blarney Bash is back and bigger than ever! On Saturday, March 16th....Kilroy's Downtown Indy is hosting the biggest outdoor St. Patrick's Day party in Indianapolis! 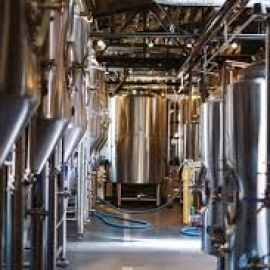 St. Patrick's Day - Free Tasting! 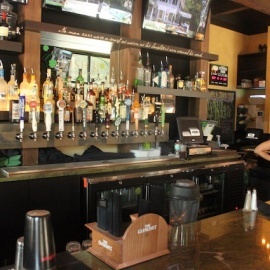 St. Patrick's Day weekend, celebrate with 21st Amendment! Deck yourself in your finest greens, golds, shamrocks and plaids & join us for samplings of Irish whiskey, beer, and liqueur! Join us for our 3rd annual St. Patrick’s Day celebration presented by Trueblood Real Estate powered by Fishers Parks & Recreation! If you are looking for things to do for St Patrick's Day in Indianapolis, then check out the Indianapolis Guide. There are plenty of Events, Parades and Things to Do in Indianapolis for St Patrick's Day week. Know of events in your area that are not listed, then post events on the website to help others looking for things to do.